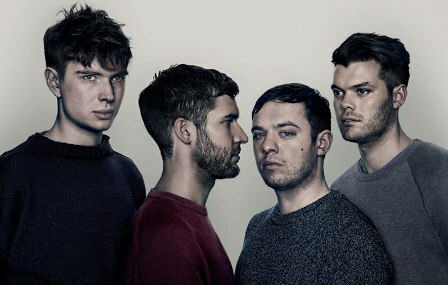 The Everything Everything boys are encouraging you to dance with the brilliant ‘Can’t Do’. A sound and look we’ve come to expect from the Manchester quartet – synth-driven pop of a cinematic nature with addictive hooks. The video depicts the need to try to fit into what society deems as “normal”. It’s the first track to be taken from their forthcoming new album ‘A Fever Dream’ which has been produced by James Ford (Arctic Monkeys, Foals, Depeche Mode), out 18 August on RCA Records. 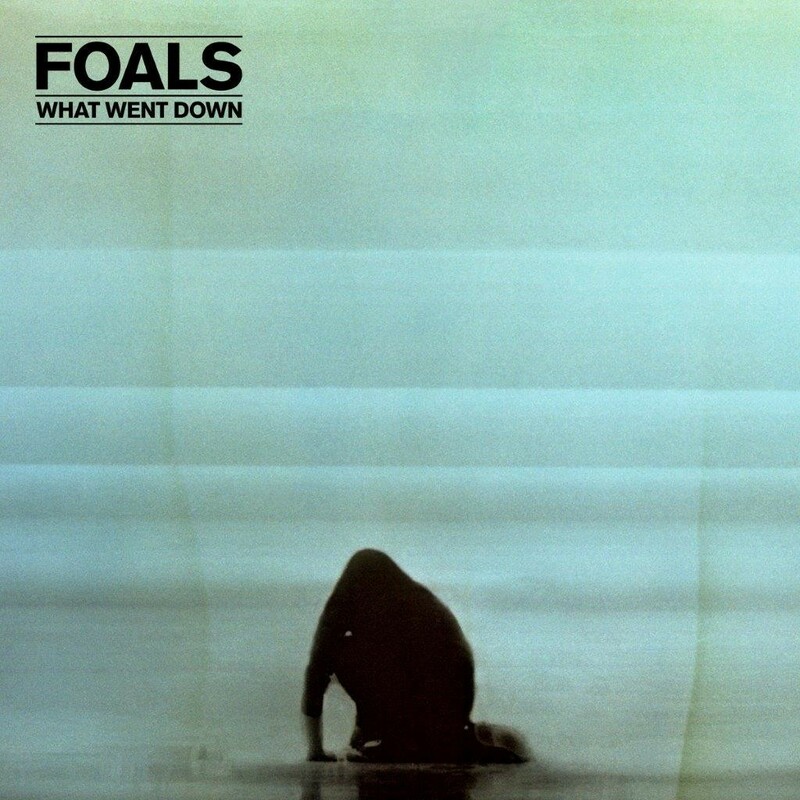 Foals are back, after teaming up with producer James Ford (Arctic Monkeys, Florence + The Machine, Jessie Ware, Mumford & Sons) to release their fourth album, ‘What Went Down’. The Oxford five-piece retreated to the South of France to record in a rural 19th-century mill. The result is a primal, intense, sometimes harrowing album of extremes. Lyrically, Philippakis deals with themes around cultural identity, generational anxiety, cynicism, pessimism and heartbreak; “I wanted to tap into my inner madman and feel like I was channeling some sort of fevered creature”. The album will be released on 28 August.